Everything is going green, even your champagne, and we don’t mean just the grapes. 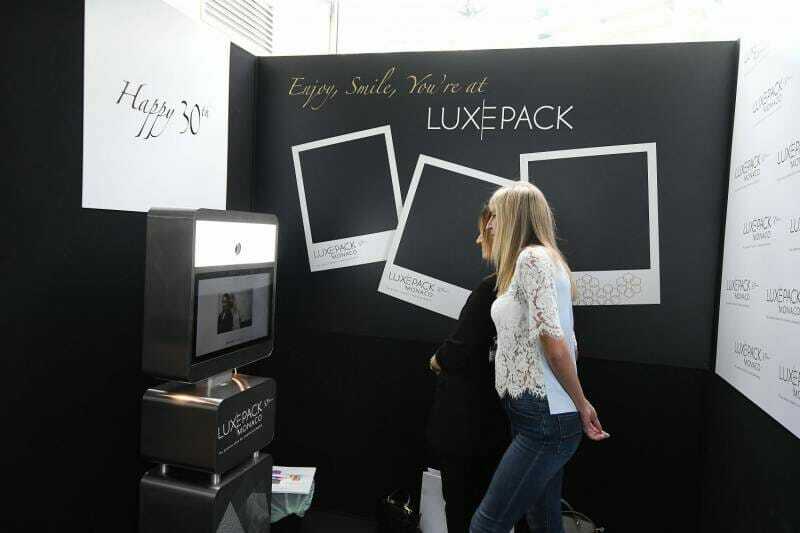 The big story at this Luxepack mega-event is that if you are not going green with your packaging then you are going to miss the market. That’s green for eco-friendly. If regulations don’t catch up with you then the buyers soon will. And to be in the growth sectors of the market (or to stop your buyers deserting you in droves) the big brands better have a convincing story that they are helping the environment. 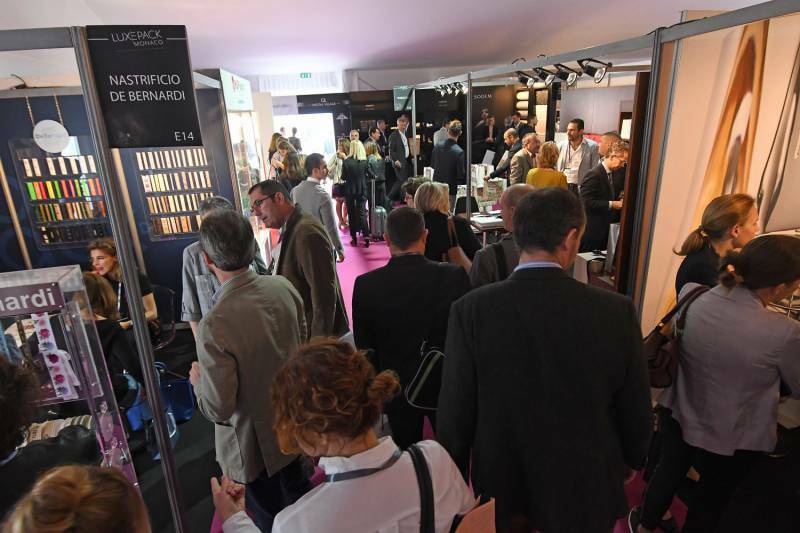 Mega-event is not an exaggeration for the swarms of people crowding the Grimaldi Centre where Luxepack managed to attract nearly 500 exhibitors. 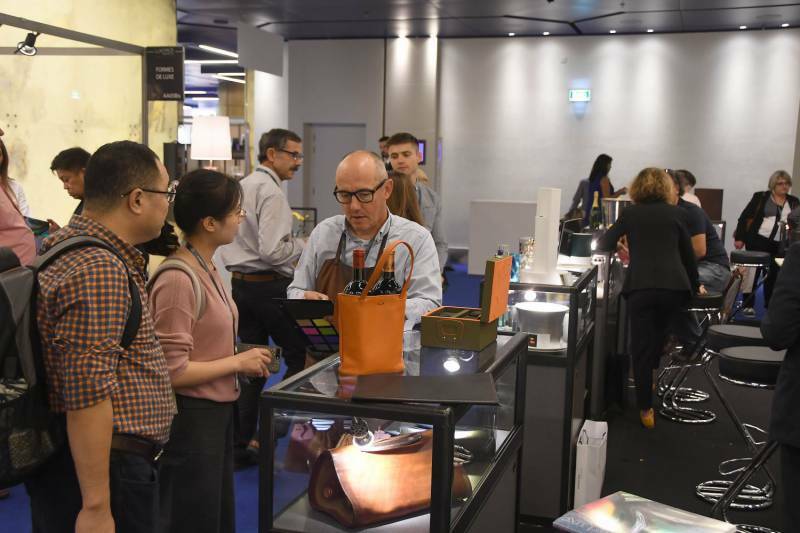 You name the brand and the specialized packaging experts from around Europe and beyond Europe were there. Packaging is a global industry and everything comes in it or is decorated with it, including champagne bottles. 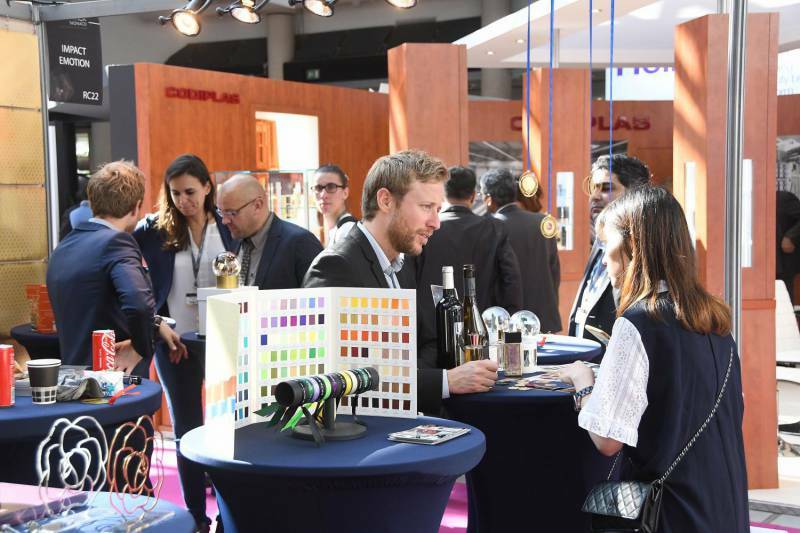 This company operating out of Picardy in France has 60% of the market for “haut de gamme” luxury glass bottles according to Fabien Gallelli who interviewed with HelloMonaco. So there’s a high chance your Jeroboam at Jimmy’s came from them. And their big push is for organic ink lettering on the bottles and recycling. Which means you get a chance to sup a Jeroboam of Champagne from the same recycled bottle when you have your next big party. That shiny foil wrap around the neck of the bottle can be full of nasty chemicals and metals – so Sparflex (Rivercap) launched “Absolute Greenline”. 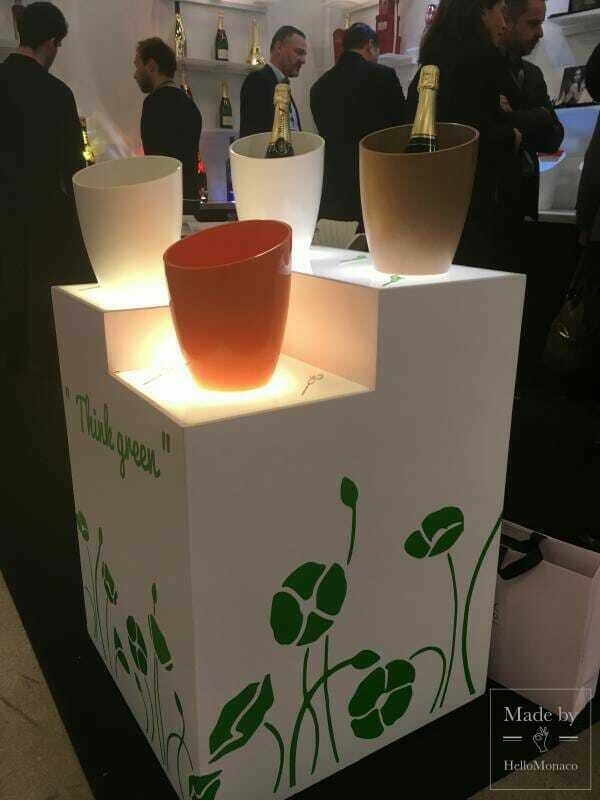 Their sparkling foil combines bio-based polyethylene with organic acrylic inks with renewable materials replacing oil and solvents. Respect the terroir and preserve resources is the philosophy they live by. Champagne delivered without a bucket full of ice? No way. But that bucket is usually not green. Hertus has an answer with a 100% bio-sourced bucket from sugar cane. Admittedly it costs a little extra but your champagne is worth it. Now here are HelloMonaco’s Top Three stand-out packagers. We noticed they make the brands you buy look so great. 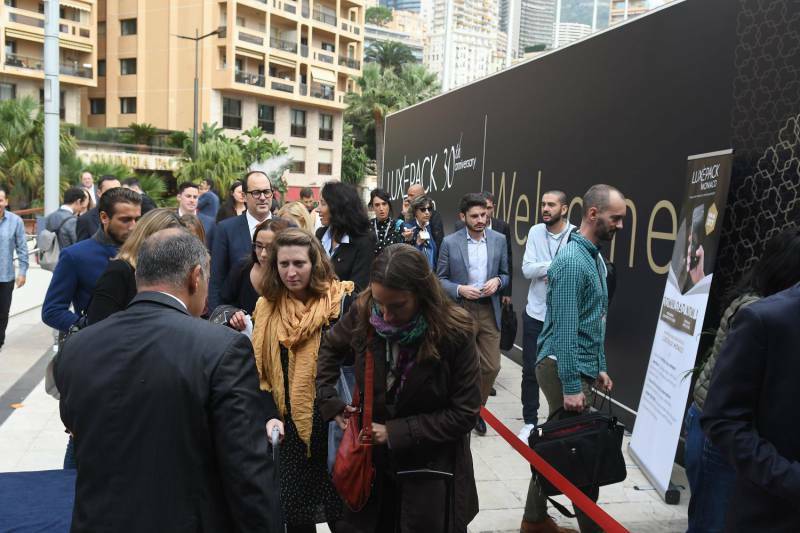 HelloMonaco didn’t get an interview with George Clooney but we did interview the Swiss company Marvinpac who pack 20 million products each year and were displaying attractive packages of Nespresso capsules. 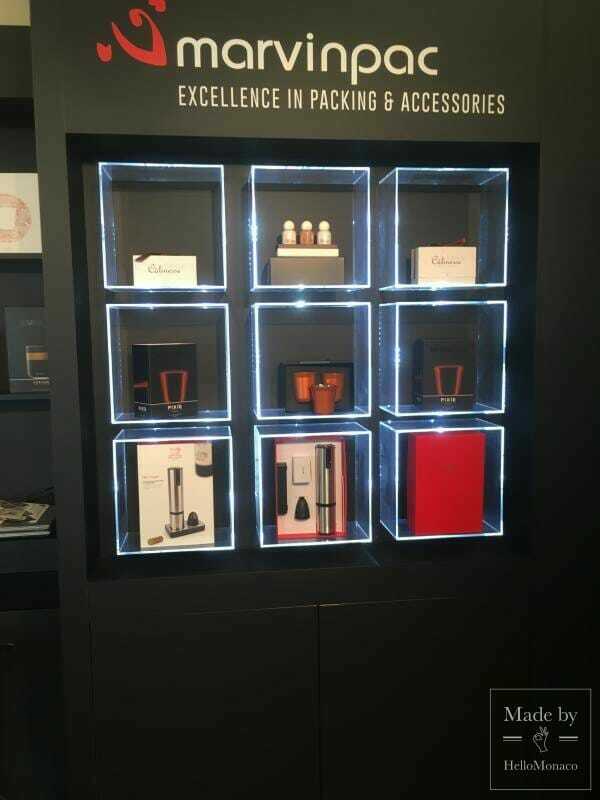 They do not make the Nespresso machines or the capsules themselves, but when you buy the capsules they come in sets, packaged very attractively by Marvinpac. Marvinpac does get involved as consultants to the whole supply chain from design to delivery. This is important because more and more brands want to demonstrate a green eco-friendly solution which solidifies their relationship with their customers. Marvinpac attested to this trend and works with the brands increasingly on green packaging. This is not just a green story and to some extent it is a fairy story because at the moment it is a dream. 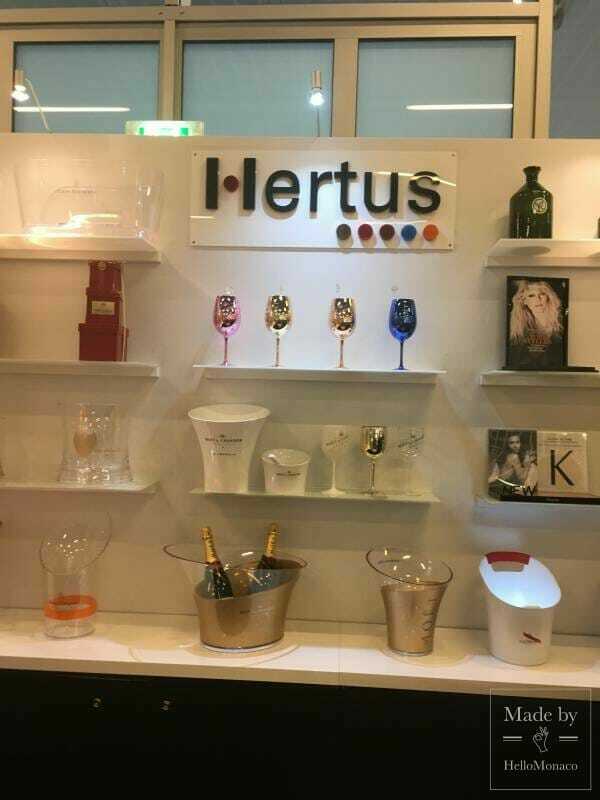 It is an exciting technological breakthrough by Inuru who have managed to make labels on bottles light up at the touch of a hand. So if you touch your bottle of Coke the organically-inked Coke label suddenly flashes brightly. It is electroluminescent. Organic magic on a bottle, but the cost of the technology is still a constraint. For this to happen when we next buy our bottle of Coke, the cost of the technology will have to rocket down. This could be a green story: Sin Rejac make absolutely gorgeous ribbons. They make beautiful adornments to accompany fine pieces of jewellery too. There is an exciting green story here because they have a green solution to making more and more ribbons from plastic recovered from the sea and rivers. 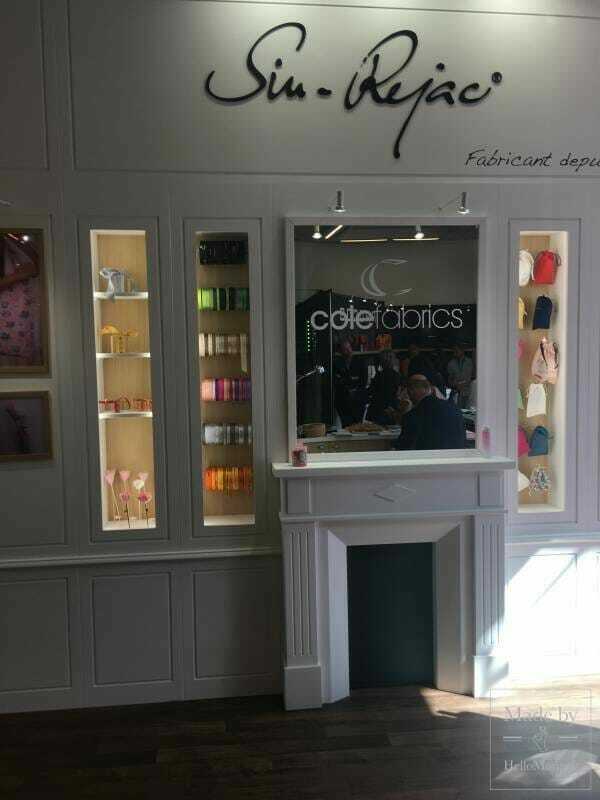 We interviewed them and although they did not have precise statistics they “guesstimated” that the demand for their green approach to making the ribbons was expanding by 100% a year. HelloMonaco couldn’t help noticing that paper and paperboard is a big deal in green packaging. We are talking trees – and after the Oceans, what will matter to our children will be trees. So here is HelloMonaco’s Big Green Impact stand-out at the conference. It’s a Swedish company that you have probably never heard of with a long name: BillerudKorsnas Light who are suppliers to the giant Tetra Pak. They live, breathe and sweat green. Hellomonaco interviewed their spokesperson who stated that in their Dow Jones Sustainability Report they had moved from in the top 20% to the top 10% of companies. When you produce three million tons of paper-board for packaging a year you have a huge responsibility to the planet. Every time they cut down a tree they plant three trees to replace it. They have learned to reduce the average weight of boxed packaging from 600 grams to 400 grams. And they plan to reduce their oil use to zero. In their industry they are building the biggest biomass furnace in the world. And talking of paper – did you know that cannabis is an ingredient in paper? Well it will be if GMUND has anything to do with it. They produce high quality paper that is devoid of any nasty non-green materials. Their paper is made from plant fibers and is compostable. A perfect ecological cycle. Up to 50% of their paper is made from resource-saving fibres such as wheat, straw, grass, cotton and cannabis. Paper is clearly making an advance as an eco-friendly solution in competition with plastic. Plastic is a dirty word because it is fast outnumbering the fish in our seas and clogging our rivers. It doesn’t have to be that way. HelloMonaco interviewed tube specialist EStube and Aptar who make the pumps that spray cosmetics. Advances are being made in sourcing from bio-friendly materials and in recycling, and in using less energy to make all the cosmetic tubes we use. The market is demanding more progress and faster. Meanwhile Monaco will have more and more green champagne. Don’t miss this event next time around. It’s mainly for professionals in the business but it is fascinating for anyone. Next year we’ll probably be seeing green everything and we would certainly bet on green cognac and green wine.